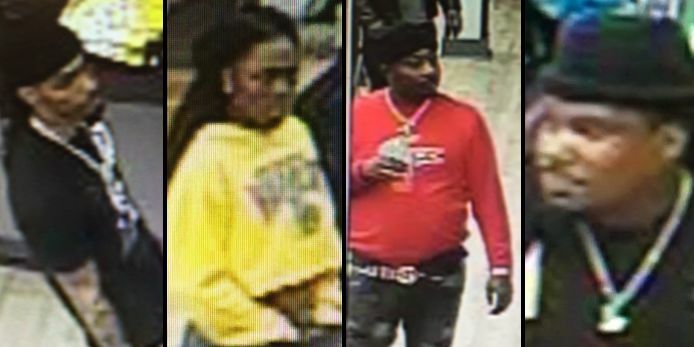 CHESTERFIELD, VA (WWBT) - Four suspects are wanted in connection with credit fraud. Chesterfield police say the suspects entered the back of a store Feb. 18 at about 8:30 p.m. and distracted an employee working on the sales floor. One suspect went into the back of the store and took the employee’s credit card from her purse. The card was then used at several stores in Southpark Mall. The suspects were seen walking through the mall with several shopping bags. 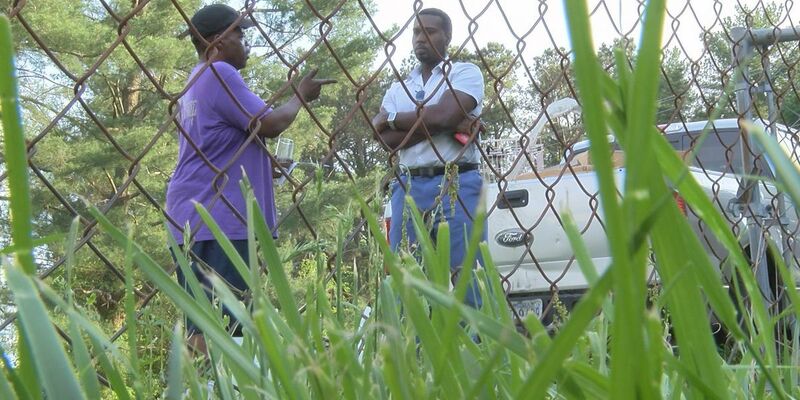 Police released surveillance images of the suspects, but did not provide any descriptions.